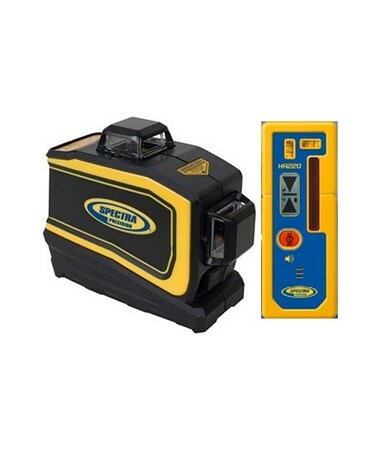 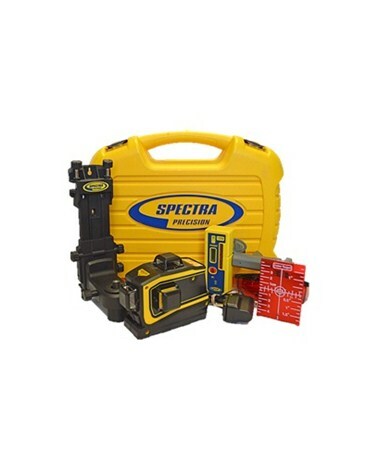 Automatic and self-leveling, the Spectra LT56 360 Degree Line Laser Level projects three 360-degree planes of ultra-bright laser beams which allow accurate aligning horizontal and vertical projects. 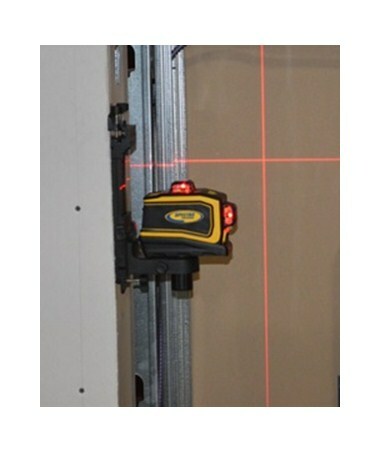 With a working range of up to 80 feet, this construction laser features a horizontal plane and two vertical planes at 90-degrees from each other that provide all the reference required for interior layout. 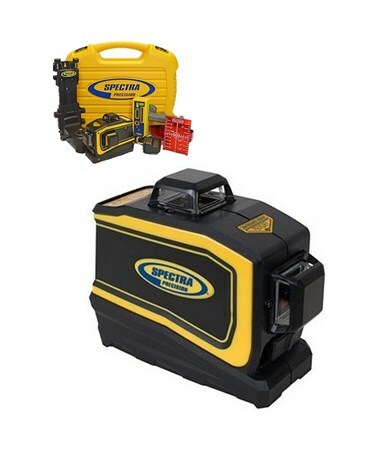 The Spectra LT56 has ±1/4-inch accuracy at 100 feet and dual tripod threads for added versatility. 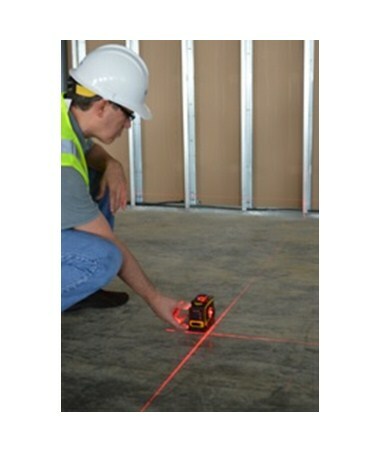 This line laser is self-leveling within 4 degrees and ±1 degree in all directions which is ideal for a wide variety of interior applications, such as wall and tile layout, acoustic ceiling installation, cabinet and chair rail installation, point transfer and more. 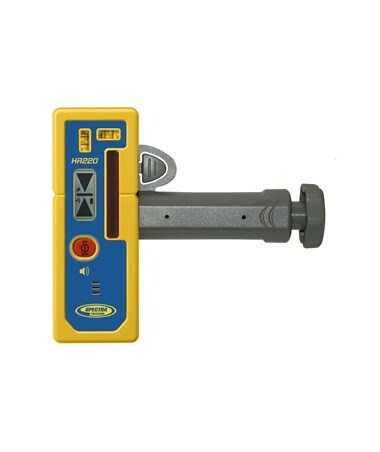 With an IP54 rating and an overmold housing, the LT56 is protected against dust and water splashes and can withstand a drop of up to three feet high. 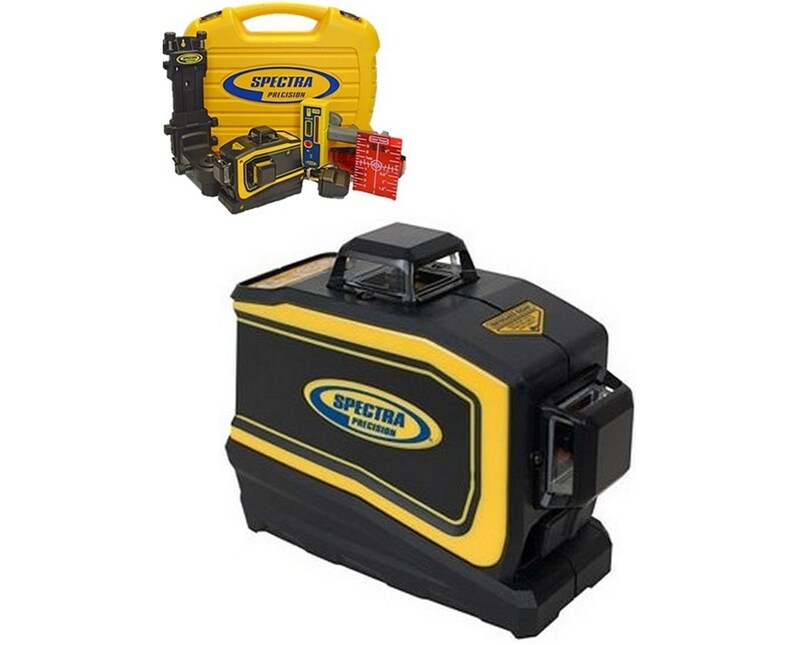 It also comes with a versatile mounting accessory that includes a ceiling track, magnetic and tripod mounts with rotation and fine vertical adjustment. 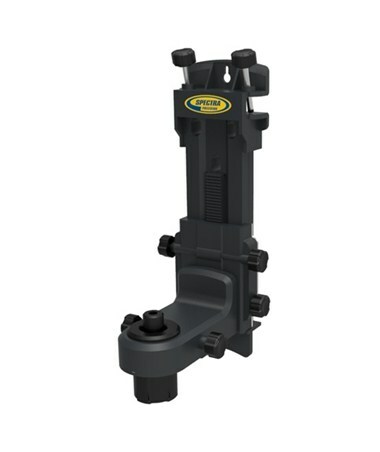 The mount also has fine vertical height and horizontal rotation adjustments for quick and easy setups.